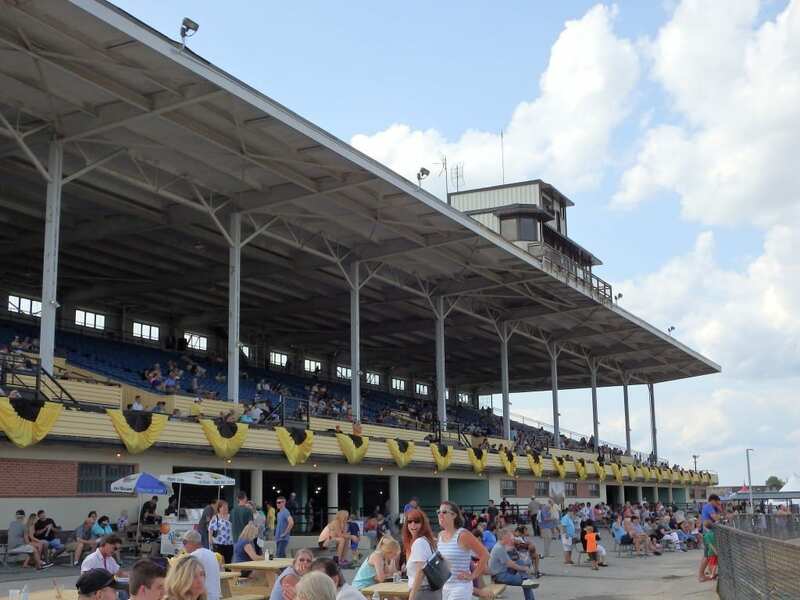 Maryland racing decamps to the State Fair meet in Timonium for its brief, seven-day meeting, starting August 24 and extending through Labor Day. Off a banner 2017, which saw the return of stakes racing and dramatic increases in handle, optimism is high for 2018. The track has added a second stake and will card one added-money event on each of its two Saturday cards. The inaugural running of the $75,000 Timonium Distaff Stakes will take place August 25, and a week later will come the second running of the $75,000 Maryland Coalition Stakes. And that’s to say nothing of the Governor’s scheduled visit, also August 25, coinciding with both the Timonium Distaff and College Day. Claudio Gonzalez and Kieron Magee ran one-two by trainer wins in 2017, with Gonzalez winning six times to secure his second consecutive training title at the Big T.
Magee, who counters with 10 over opening weekend. 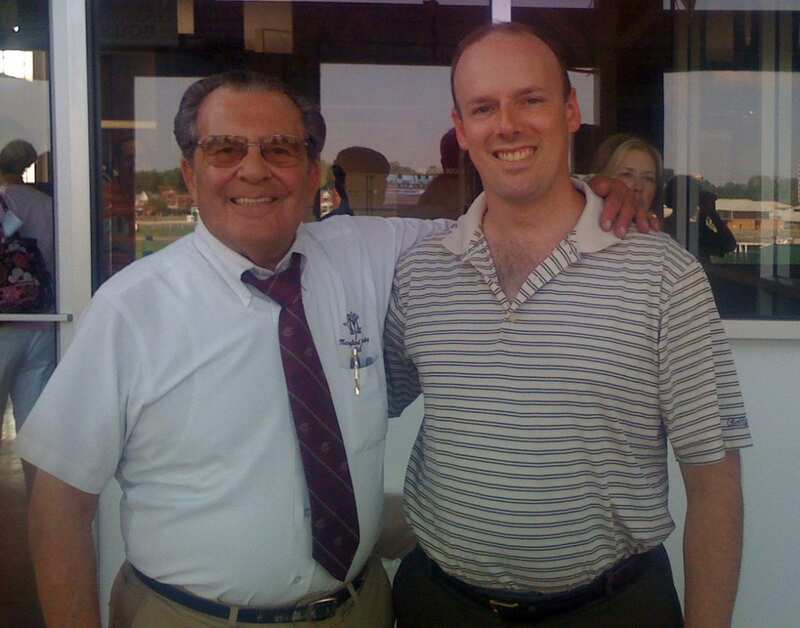 Both men have one in the Timonium Distaff. Charlie Frock, another with eight targeted at the first weekend. A pair of jockeys with Charles Town roots dominated last year’s Timonium meeting. Veteran J. D. Acosta led all riders by starts (61), wins (14) and purse earnings ($253,479). It was the second consecutive year in which Acosta won or tied for the title. Acosta is named on 20 mounts on opening weekend, although some overlap means he won’t be able to ride all 20. He’s scheduled to ride the 12-1 Munificent in the Timonium Distaff. Almodovar has six on opening day and 14 during the weekend. Angel Cruz has 11 mounts during opening weekend, including Squan’s Kingdom (15-1) in the Timonium Distaff. Jomar Torres is named on 10 runners over the first three days of the stand, including My Magician (4-1) in the Timonium Distaff. Saturday’s $75,000 Timonium Distaff Stakes features a pretty salty crew of fillies and mares set to go about 6 1/2 furlongs, which is a two-turn journey on the Big T bullring. #1 Shimmering Aspen (2-1): The Rodney Jenkins trainee is a two-time stakes winner who has been the post-time favorite in two graded stakes: the Grade 2 Black-Eyed Susan last May, when she was 3-1, and the Grade 3 Charles Town Oaks (6-5). Her lone bullring try, in the CT Oaks, did not go well; she finished a well-beaten sixth. #2 Angel At War (3-1): The Michael Gorham-trained speedster won the first six starts of her career before tasting defeat. She’s now lost seven straight, but in four of her last five, she ran second. That streak includes a runner-up effort in the Dance to Bristol on the Charles Town bullring, a 7-furlong race in which she rallied to the lead in the last furlong before succumbing to the talented Lake Ponchatrain. #4 My Magician (4-1): The Claudio Gonzalez trainee closed the 2017 Big T meet by winning an open allowance contest narrowly over stakes winner Line of Best Fit. So there’s no question she can handle the bullring, and in the interim, she’s won a couple of state-restricted stakes, though she’s slated to make her first start here since March.